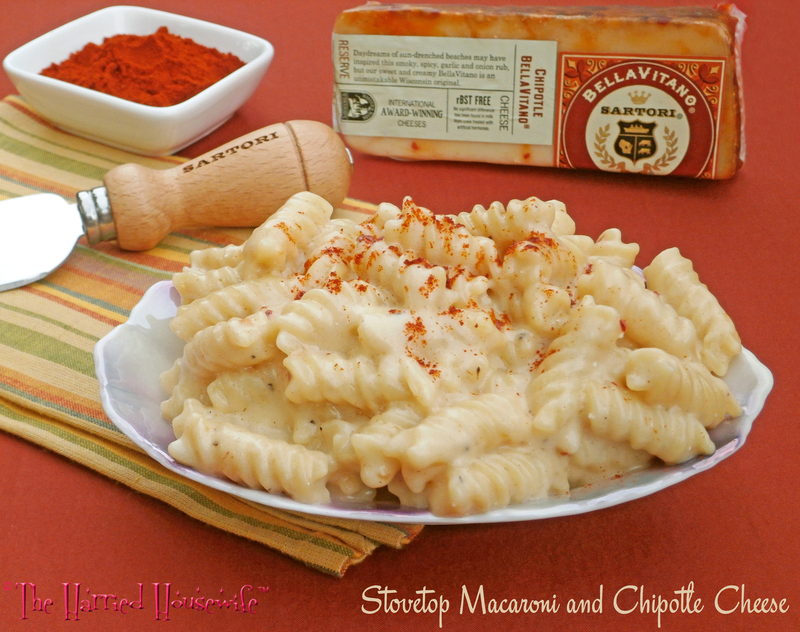 Macaroni and cheese is good enough on its own, but the addition of Sartori Chipotle BellaVitano® cheese takes it over the top. A flavor-packed mix of south-of-the-border inspired seasonings, this award-winning cheese is a mouthwatering blend of savory smokiness and creamy goodness. Ideal for time-crunched cooks, this quick to prepare recipe can be on the table in no time. Add a sprinkling of smoked paprika just before serving, if desired, to complement the fusion of flavors in this velvety dish. Begin cooking macaroni in a large saucepan according to package directions. Meanwhile, melt butter in a medium saucepan over medium heat; stir in flour and onion powder. Add milk. Bring to a boil. Boil 1 minute, stirring continuously. Remove from heat. Stir in salt and pepper. Add cheese. Stir until cheese has melted. Drain macaroni; return to saucepan. Add cheese mixture; stir gently to combine. Cook over medium-low heat 2 minutes, stirring occasionally. Remove from heat; let stand 5 minutes before serving. Sprinkle with smoked paprika, if desired. Makes 6 servings. The back to school season is in full swing with hectic schedules for both parents and children. At this time of year, quick to prepare dishes are especially welcome. Ideal for time-crunched cooks, this recipe for Colorful Bow Tie Pork is a great choice for busy weeknights. Packed with nutritious veggies, flavorful pork, and hearty pasta, this vibrant dish is tossed with a tasty cheese sauce just before serving. And with Thanksgiving right around the corner, check out this family-pleasing recipe for Leftover Turkey Shepherd’s Pie. Made with minimal ingredients, it’s a terrific timesaver. For more kid-friendly recipes that will make it easy to stick to full schedules at this time of year, visit Food Lion. Enjoy! Finding recipes that appeal to children and adults can sometimes be challenging. 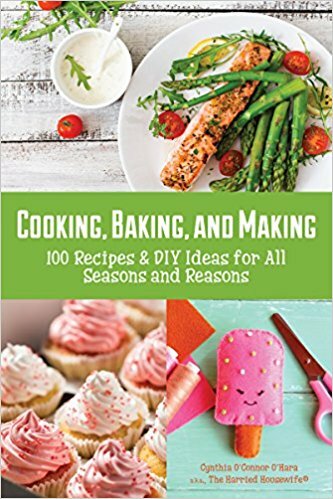 Equally important to time-crunched cooks is preparing tasty recipes that don’t require a lot of steps or a lot of ingredients. Ideal for folks-on-the-go, this family-pleasing recipe makes it easy to get out of the kitchen quick. A hearty one-skillet meal, it can be prepared in a snap. 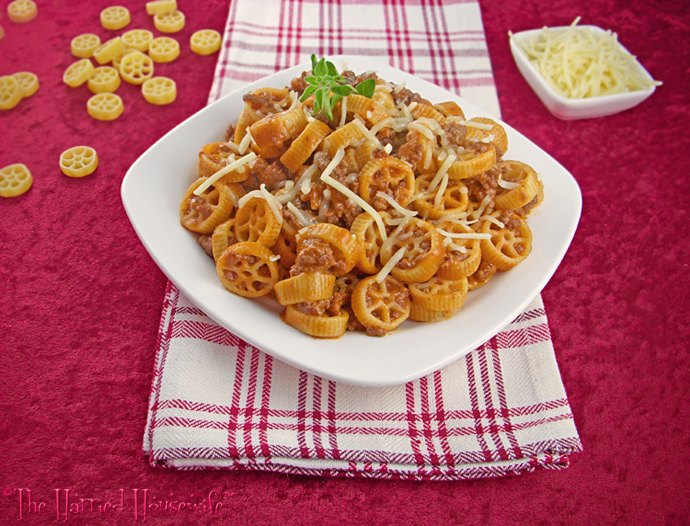 And it makes delicious use of fun-shaped wagon wheel pasta. Of course, you can use any similar sized pasta in place of wagon wheel, if desired. Serve on attractive white plates like these Chef’s Table Soft Square Salad Plates from Oneida along with a tossed salad and fresh rolls, and savor a meal everyone will enjoy. Saving time in the kitchen couldn’t be easier. In a 12-inch skillet, cook ground beef over medium heat until beef is thoroughly cooked, 4 to 6 minutes, stirring frequently. Drain fat. Stir in chicken broth, tomato sauce, and onion powder. Bring to a boil. 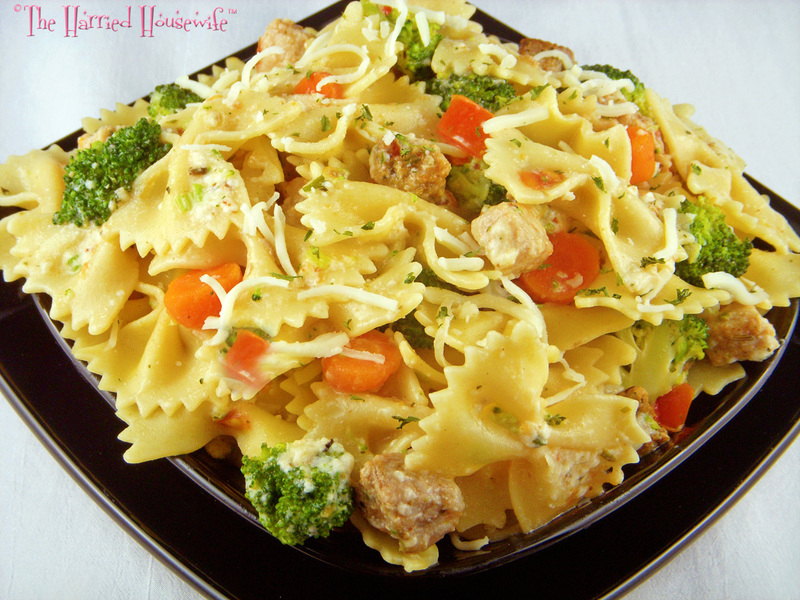 Stir in wagon wheel pasta. Reduce heat; cover and simmer until macaroni is tender, 8 to 10 minutes. Stir in cheese. Remove from heat. Cover and let stand five minutes before serving; season with salt and pepper. Makes 4 servings. 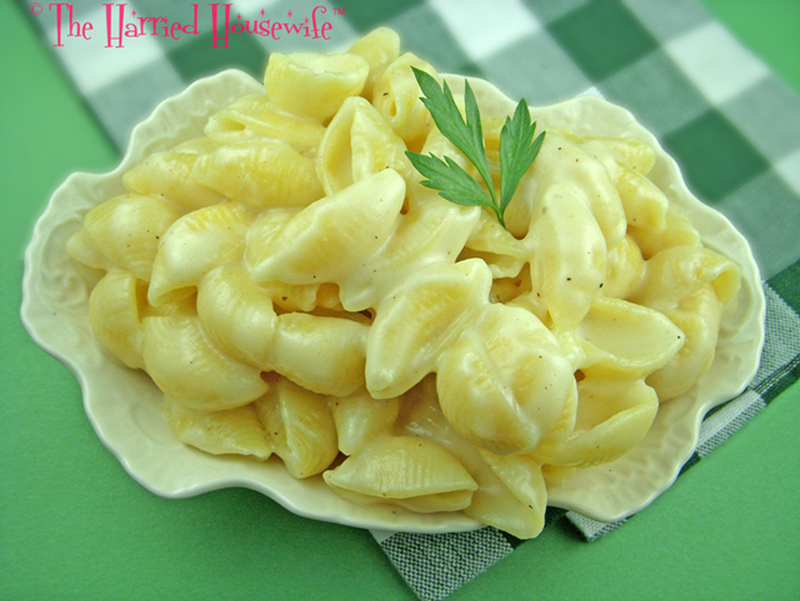 If you can’t get enough of creamy macaroni and cheese, then pick up a box of shell pasta, grab a package of cheddar cheese, and you will be on your way to homemade macaroni and cheese in no time. Perfect for time-crunched cooks, this quick to prepare recipe makes it easy to have a mouthwatering dish of shells and cheese on the table in a jiffy. Use packaged pre-shredded cheddar cheese for the ultimate in speed and convenience. When it comes to making the most of weeknight suppers, this family-pleasing recipe is a surefire winner. Enjoy! Begin cooking macaroni in a large saucepan according to package directions. Meanwhile, melt butter in a medium saucepan over medium heat; stir in flour and onion powder. Add milk. Bring to a boil. Boil 1 minute, stirring continuously. Remove from heat. Stir in salt and pepper. Add cheese. Stir until cheese has melted. Drain macaroni; return to saucepan. Add cheese mixture; stir gently to combine. Cook over medium-low heat 2 minutes, stirring occasionally. Remove from heat; let stand 5 minutes before serving. Makes 6 servings.